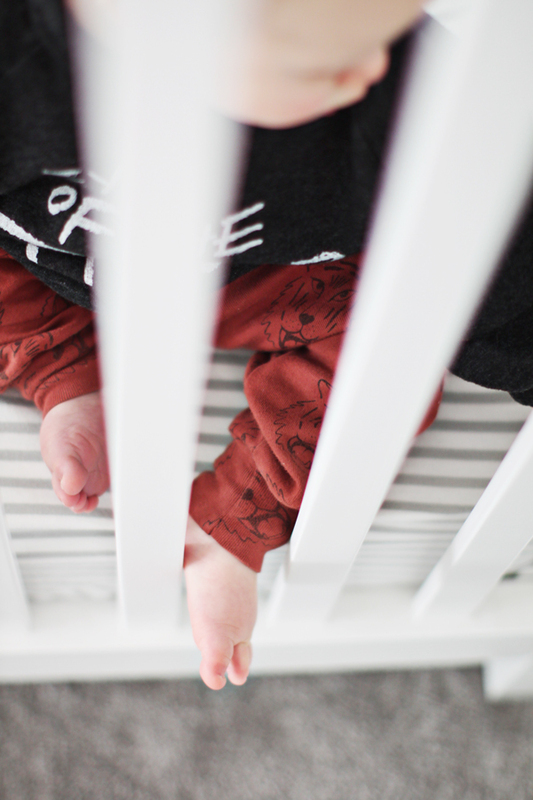 There are a lot of challenges that come with being a first-time parent and one of them is not spending ALL of my money on baby clothes. I mean, I have 18 years to fill my son’s college fund but possibly only a couple before he can voice opinions about his wardrobe. 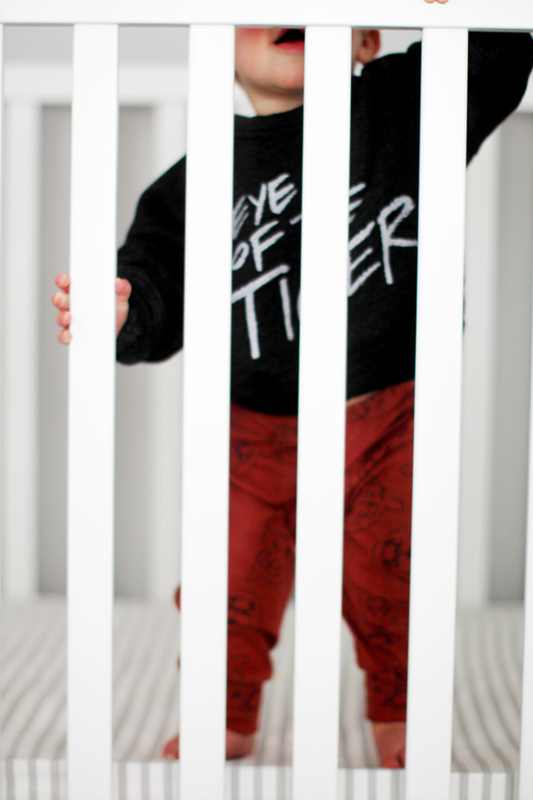 I couldn’t resist these tiger-printed pants and coordinating sweatshirt from one of my favorite lines, Kira Kids. I’ve been a fan of this brand since my baby was in the womb—when I found out we were having a boy, this was one of the first onesies I bought. 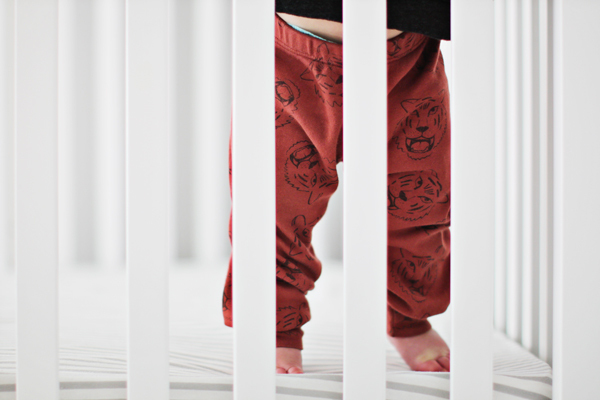 Their clothes are cool, playful and worth the splurge—they’re well-made with a worn-in feel, so my baby can cover them in peanut butter and dirt and they’ll come out of the wash looking the same as the day I bought them. Bay Area parents: Kira Kids now has an adorable shop in downtown Los Altos, so if you’re in the ’hood, make this your first stop after brunch at Bumble. In the meantime, catch my interview with their super sweet founder, and if you love little clothes as much as I do, enjoy 15% off in-store or online with the code OUAB15 until March 30.